Cotatcha Orchestra is giving a concert to mark the 120th anniversary of birth of the big band giant Duke Ellington. The orchestra will appear in Brno's HaDivadlo together with the Swiss vocalist Géraldine Schnyder. 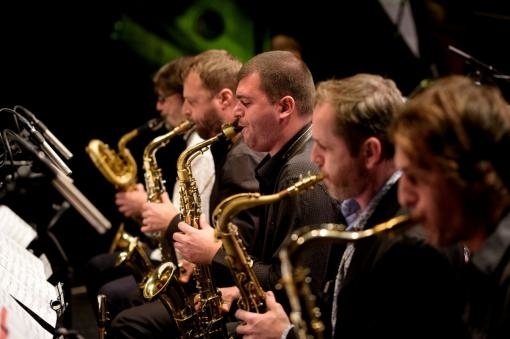 Cotatcha Orchestra is a sixteen-member big band bringing together two generations of jazz musicians from the Czech Republic and Slovakia. As part of their April concert, Duke Ellington's compositions will be played directly in Vincenc Kummer’s and Martin Konvička’s arrangements tailored to the orchestra. Compared to previous concerts, which were only instrumental, the ensemble will appear together with vocalist Géraldine Schnyder. Furthermore, guests from Graz and Vienna will appear as well. 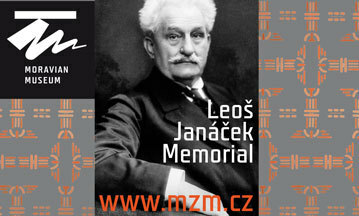 The evening will be hosted by jazz expert Jan Dalecký. The concert is announced to take place on 29 April at 7:30 p.m. in HaDivadlo. Duke Ellington (Edward Kennedy Ellington) was born on 29 April 1899 in Washington, D.C. As an American jazz composer and pianist, he is one of the most important figures of jazz of the 20th century. Many jazz musicians have become famous in his orchestras, some of them gave this orchestra a priority over their own solo career. During his life, Ellington made records for many labels and also appeared in several films. Before the outbreak of World War II, he and his orchestra managed to travel across the whole United States and Europe. He led the orchestra from 1923 until his death on 24 May 1974 in New York.